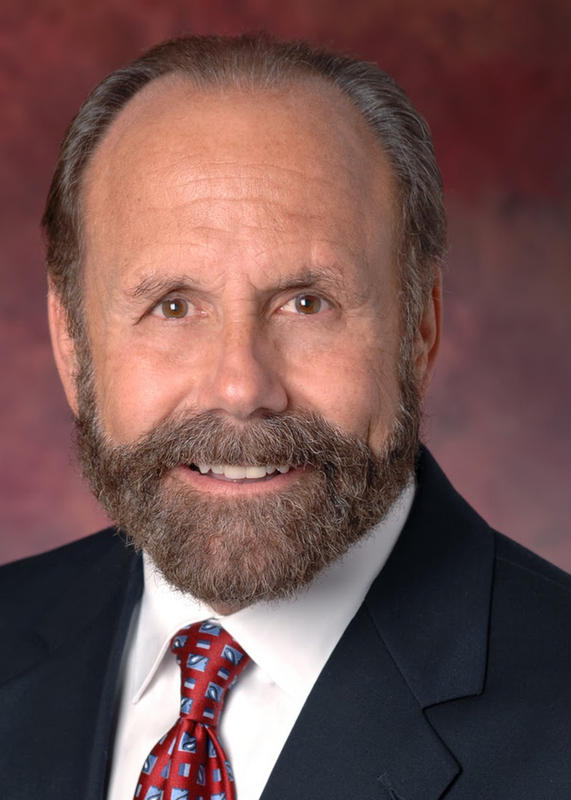 Join Senator Jerry Hill for a cup of coffee and conversation about the issues affecting the community from 8 to 9am on Monday, April 14, at Mazzetti’s Bakery, 101 Manor Drive in Pacifica. Hill provides the coffee at no taxpayer expense. No RSVP or appointment necessary. Call Hill’s district office, (650) 212-3313, for more information.